Now आप see me. 2013. 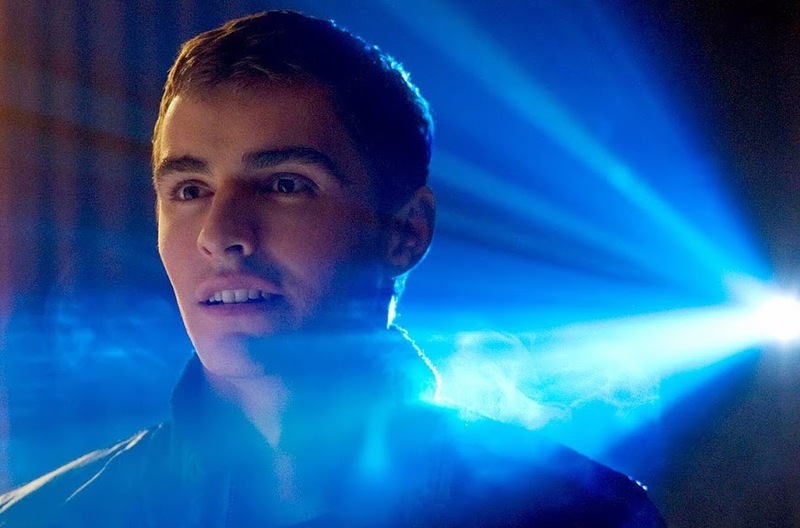 HD Wallpaper and background images in the Dave Franco club tagged: photo dave franco. This Dave Franco photo contains संगीत कार्यक्रम. There might also be चित्र, headshot, closeup, हेडशॉट, and क्लोज़अप.